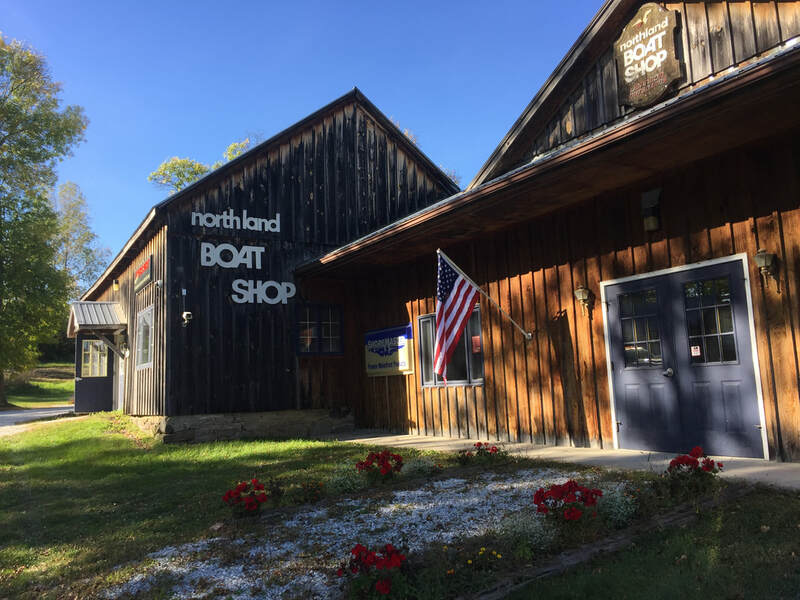 NORTHLAND BOAT SHOP is now an EASTERN BOATS and SEAWAY BOATS dealer. 2019 22' EASTERN SISU HARD-TOP PILOT HOUSE powered by Mercury 115hp - arriving at the Boatshop in April. Led by our team of experienced, factory-certified marine techs - Mike Murdock, Doug Kenyon, Chris Julow and Brad Chaffee - Northland Boat Shop offers complete boat servicing, including engine and outboard motor service, repairs, re-powers, as well as winterizations and springerizations - to be sure your boat is ready when you are - for the summer boating season. ​Centrally located on the Champlain Islands, on Rt. 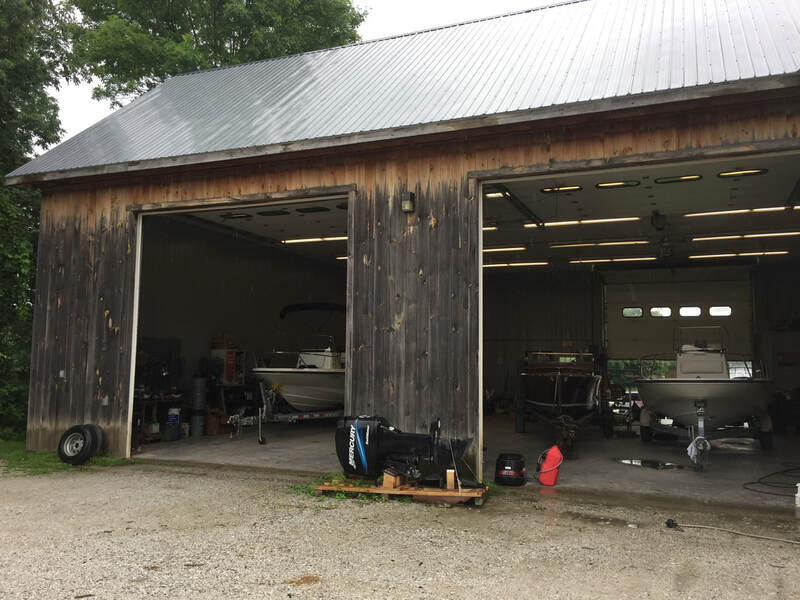 2 in the village of North Hero, Northland offers winter boat storage - both indoor storage in our brand new, on-site, 12,800 sqft storage barn, as well on-site outdoor storage in our storage yard . ​Northland is a Mercury and Mercruiser dealer, with sales of new Mercury motors, parts and products, as well as certified Mercury warranty service. We are also a Shoremaster Docks dealer, selling premium aluminum docks and boat lifts, as well as providing installation and ongoing service at your waterfront property. Northland is also a Venture Trailer dealer, and will expertly configure the trailer to your boat's specifications. ​Northland also sells pre-owned powerboats on a consignment sales basis for our service & storage customers.